I have Henrys on both sides of my family (unrelated). 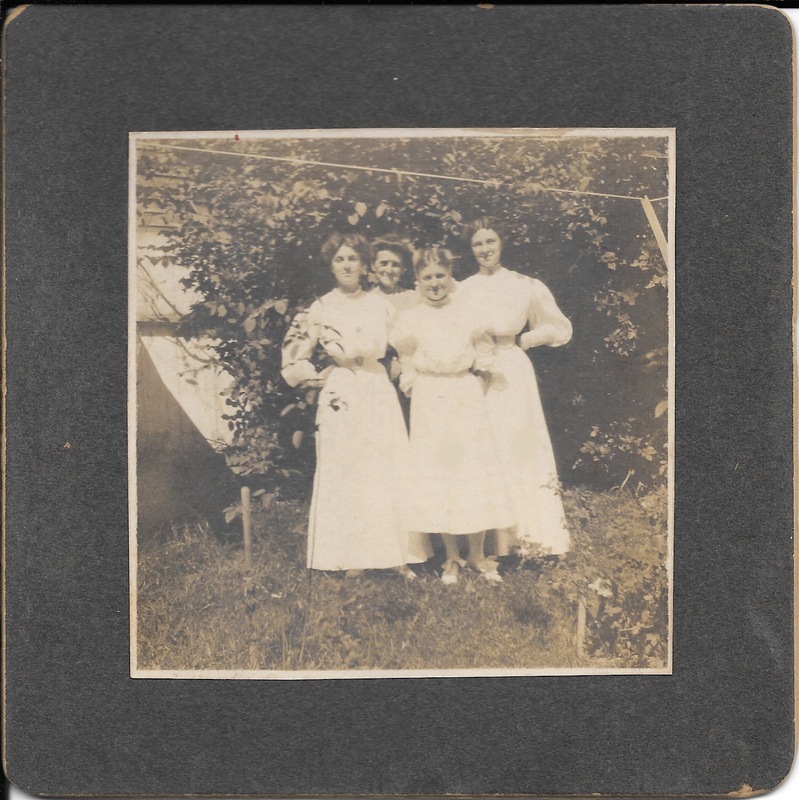 Here is my 2nd great-grandmother Charlotte Virginia Blatchley Henry and her daughters Mary Bessie Henry Cantville, Florence Edna Henry Penn, and my great-grandmother Ruth Augusta Henry Pisani. They had another sister Edna Scholl Henry who died shortly after her first birthday (and 3 months before my great grandmother’s birth). The photo is undated but the location given is the “Henderson St home”. Henderson Street no longer exists, it current location would be Venable Avenue, Waverly in Baltimore, Maryland. Friday’s Faces From the Past: Mystery Relatives? When I was given a box of old pictures, news clippings and obituaries that belonged to my late maternal grandmother, with help from relatives we were able to identify most people in all the pictures. The picture below is a complete mystery. There is nothing written on the back. 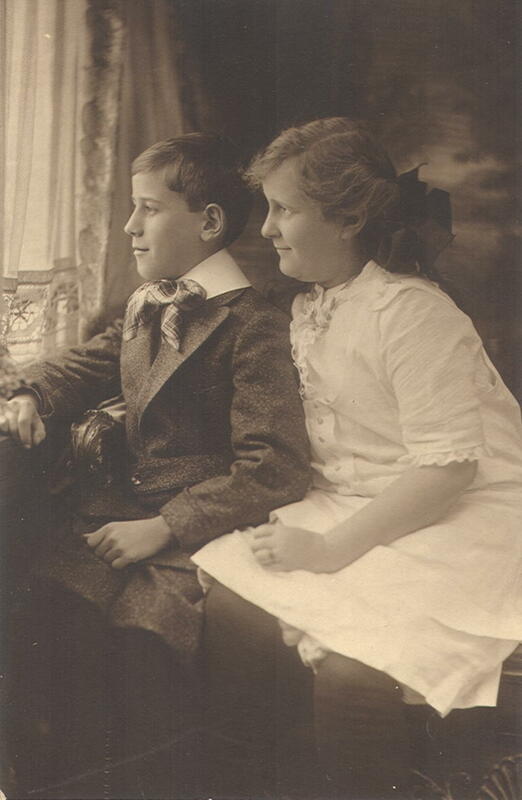 I have sent this picture out to extended family members and no one has had any idea who these two children are. Hopefully one day I will solve this mystery. Author Aunt Barb's PapersPosted on December 4, 2015 April 2, 2017 Categories UncategorizedTags Blatchley, Epple, genealogy, Henry, Pisani, VicariLeave a comment on Friday’s Faces From the Past: Mystery Relatives?